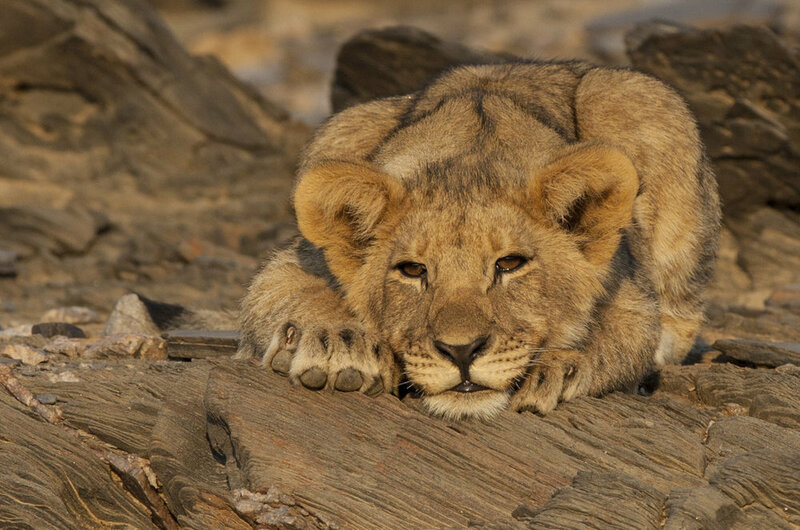 The rare desert lions of Namibia are rapidly facing extinction. DeLHRA is a non-profit organisation working together with local farming communities to preserve wildlife within the Kunene region of Namibia. We raise funds to preserve farmers' livestock by providing shade cloth to protect enclosures, and self-contained motion detecting lights with integrated sirens to warn off predators. By supporting and educating local farmers on the value of endangered wildlife, the lions are unable and deterred from attacking the farmers' valuable livestock.